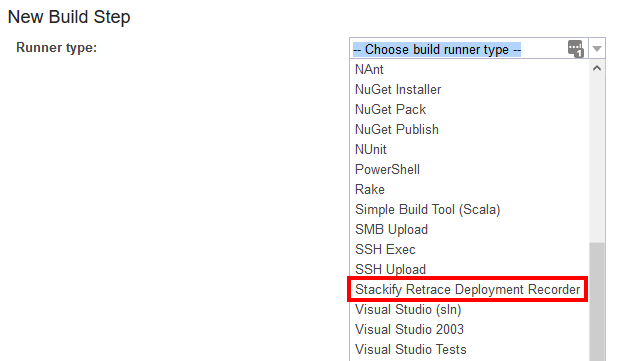 With the Stackify Retrace Deployment Recorder plugin for TeamCity you can notify Retrace of a deployment with a custom build step. 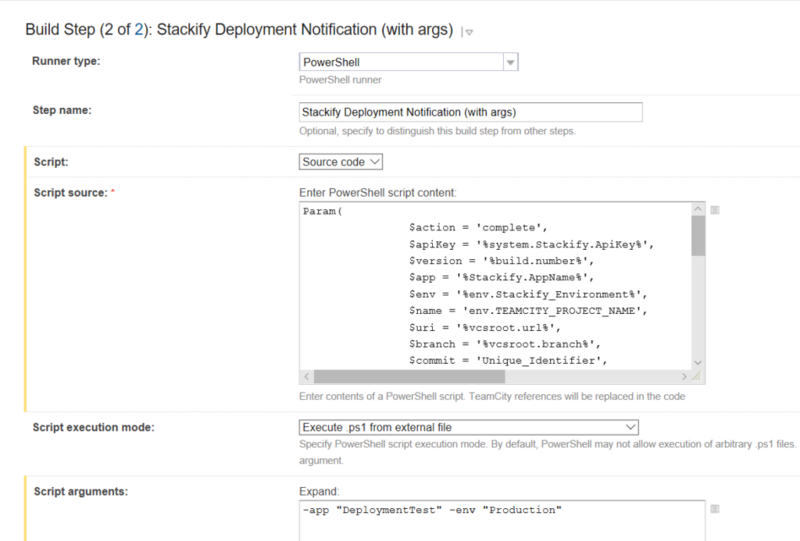 This will allow you to pass in TeamCity Environment variables with ease when notifying Retrace. 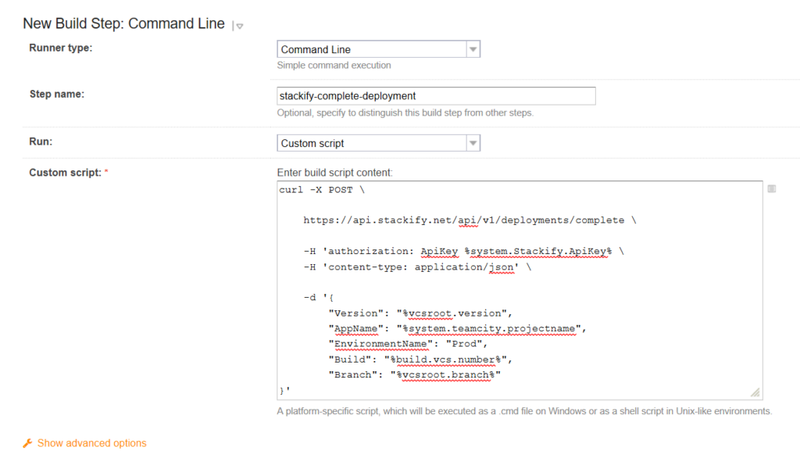 When viewing a build click "Edit Configuration Settings"
Choose "Stackify Retrace Deployment Recorder" from the dropdown. Note: You will see some default values already filled in for some of the parameters. These are suggestions that use TeamCity Environment Variables as well as some Custom Build Parameters that are outlined here. 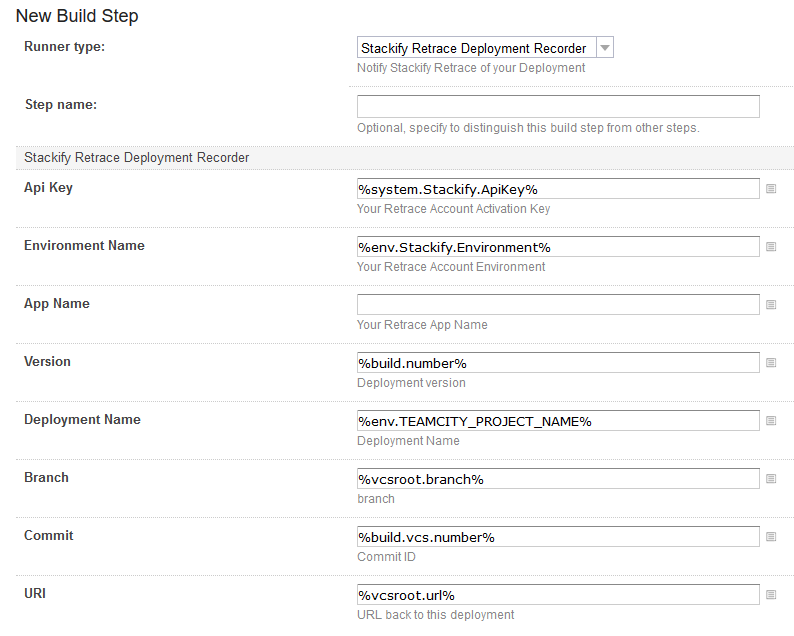 Instead of using our plugin, you can also manually add a build step in TeamCity. From your build configuration where you would like to notify Retrace of your Deployment, for example after a successful deployment, add a build step. For the Runner Type choose Powershell or Command Line depending on the capabilities for your build agent. To see the generic examples for Bash and Powershell reference our API Code Samples guide. Select "Powershell" for the Runner Type and we will run the script from Source Code. Enter the script below into the Source Code Content and execute from an external file. You will need to specify the Action type for you Deployment Request (Start, Complete, or Cancel) as well. 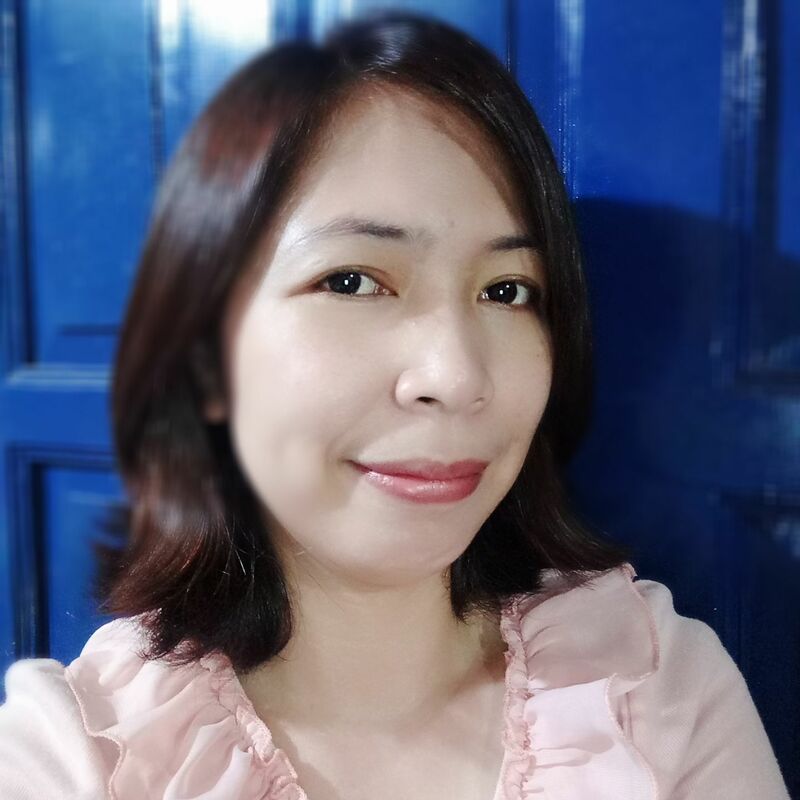 Add the script below to the Powershell script content. Select "Command Line" as your Runner Type and choose to run a custom command. Any parameter can be injected into the scripts above using the %parameter.name% syntax. Setting the ApiKey value at your Root project will allow it to be inherited by all other projects.